The MDRC Annual Hamfest is held in May, traditionally on a Saturday, the day before Mother’s Day. 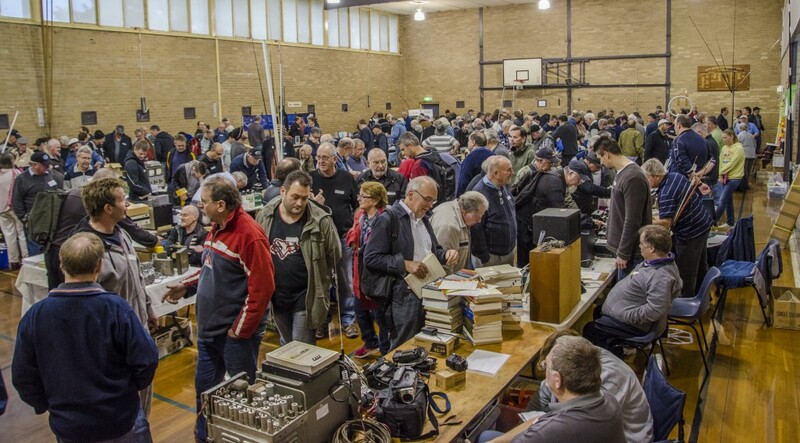 The MDRC Hamfest is widely renowned as the Biggest Hamfest in Melbourne and surrounds, with a huge turnout each year. Many attendees travel great distances to attend the MDRC Annual Hamfest from Interstate and overseas. Repeater Communications: Contact other patrons attending the MDRC Hamfest via VK3RSE, 439.900mhz. Contact Graeme VK3GL or Lee VK3GK for table bookings, tables are limited so get in early!